The sequel, which released this summer, has created a world-wide surge of popularity allowing the ending box office numbers to be above the $1.3 Billion mark, yeah BILLION. For sure, we have super-hero-fever going strong in the states but remember that $1.3 Billion the theater release? America was only responsible for about 33% of those numbers. That’s incredible for such wide-spread excitement that will be inclusive to the Blu-ray and DVD release options becoming available, too. Speaking of those options, here they are: 3D Blu-ray Combo Pack, Blu-ray, DVD, Digital SD and On-Demand all become available October 2, 2015. 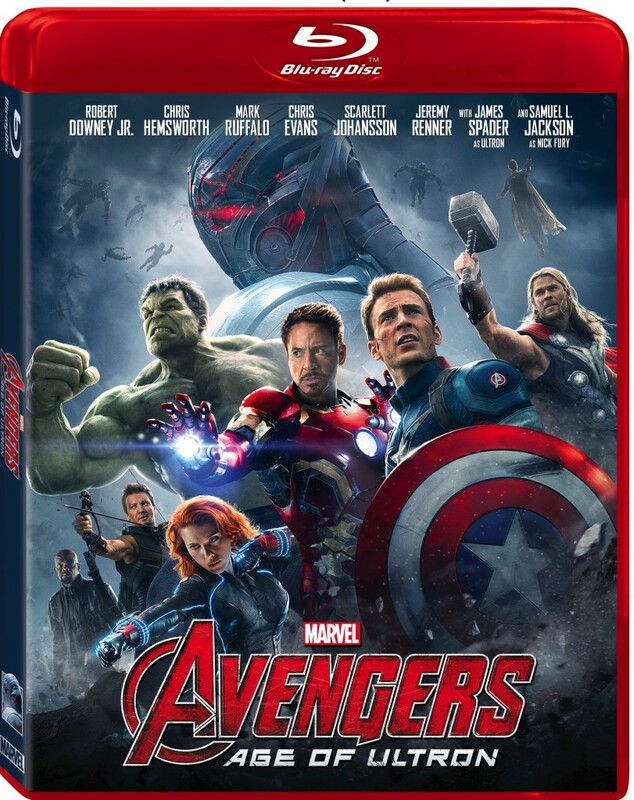 If you want to get in on the early release, purchase the Digital 3D and Digital HD copies and you can buy from Disney Movies Anywhere on September 8, 2015. 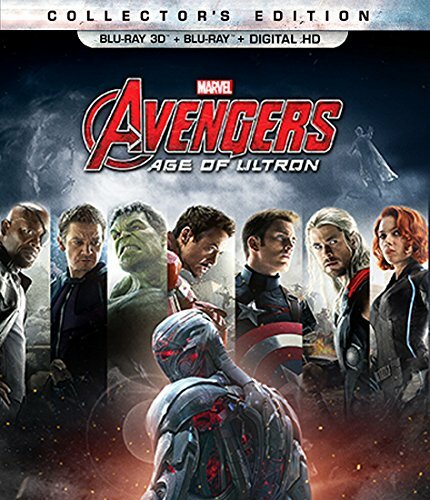 Marvel Cinematic Universe stars of the Avengers include Tony Stark (Robert Downey Jr.), Captain America (Chris Evans), Thor (Chris Hemsworth), The Hulk (Mark Ruffalo), Black Widow (Scarlett Johansson), Nick Fury (Samuel L. Jackson) and Hawkeye (Jeremy Renner) playing the fabled band of heroes coming together to defeat Ultron (James Spader). The genius behind The Avengers movies is writer/director: Joss Whedon (‘Firefly‘ and ‘Buffy The Vampire Slayer‘) and producer Kevin Feige, p.g.a. beginning in 2000 with ‘X-Men‘ he has produced the majority of the MCU on film and is attached to dozens of projects leading well into 2019 that are all-based properties. This entry was posted on Monday, July 27th, 2015 at 2:22 pm	and is filed under Books, Comics, Film, News. You can follow any responses to this entry through the RSS 2.0 feed. You can skip to the end and leave a response. Pinging is currently not allowed. « ‘Maze Runner: The Scorch Trials’ Trailer Looks Amazing!! !